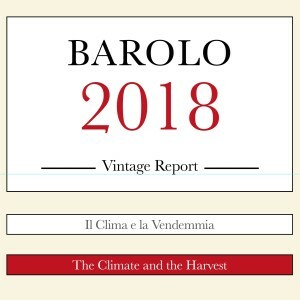 If you already have Barolo MGA Vol. 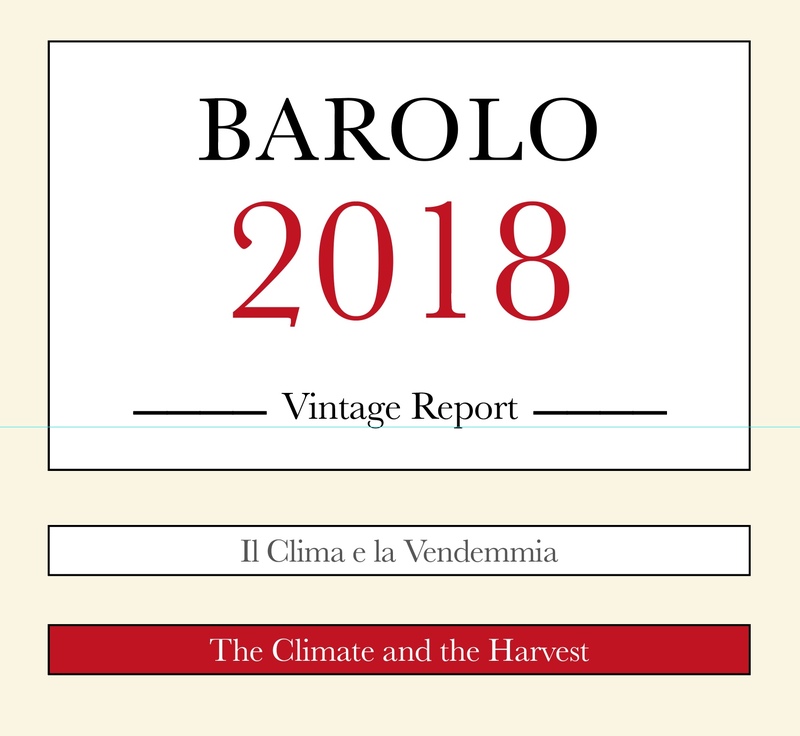 II, you can image what the book deals with (all you need to do is print the PDF and the your book will be updated to the most recent vintage). If, instead, you don’t own it, this could be an excellent reason to think about purchasing it …. 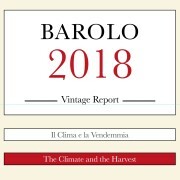 Be that as it may, what you can download is the most complete and reliable report on the most recent Barolo vintage.